Indian Motorcycles of Panama City Beach partnered up with Rendy Lovelady to bring one of the most exciting events ever to the beach September 4-6, 2015, the Gulf Coast Jam “Country on the Beach”. Producer Rendy Lovelady created this great event in 2013 with head liners Toby Keith, Trace Adkins and Brantley Gilbert. This year’s Labor Day weekend line up was even more exciting with Lady Antebellum, Miranda Lambert, Keith Urban, Hunter Hayes, Dwight Yoakam, Martina McBride, Sam Hunt, Scotty McCreery, Gary Allan, Ronnie Milsap, Kellie Pickler, Tyler Farr, Darryl Worley, Kristian Bush, Kirstie Lovelady, Nick Sturms, The Swon Brothers, Jack Ingram, Preston Summerville, Them Dirty Roses, and The Pepsi Southern Original winner. The event took place at Frank Brown Park where thousands lined up each day waiting in anticipation for the gates to open at 2pm. 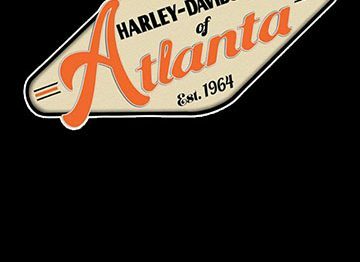 From the youngest to the oldest, it was nothing but fun for all ages with an awesome line up of entertainment, great food, all types of vendors, and Indian Motorcycles with a large variety of the newest in Indian Motorcycles on display. Each year the event has grown in size with more in attendance and even more bands. Clint ,Hutchison, Associate Manager/ Director of Media & Promotions, tells us that the event is right on target with the attendance projection. This year’s jam hosted over 20,000 people daily and over 60,000 in attendance for the 3-day period. Ricky Bobby and I had the opportunity to sit with the President and Founder of Gulf Coast Jam, Rendy Lovelady. Rendy is one awesome and very motivated man. 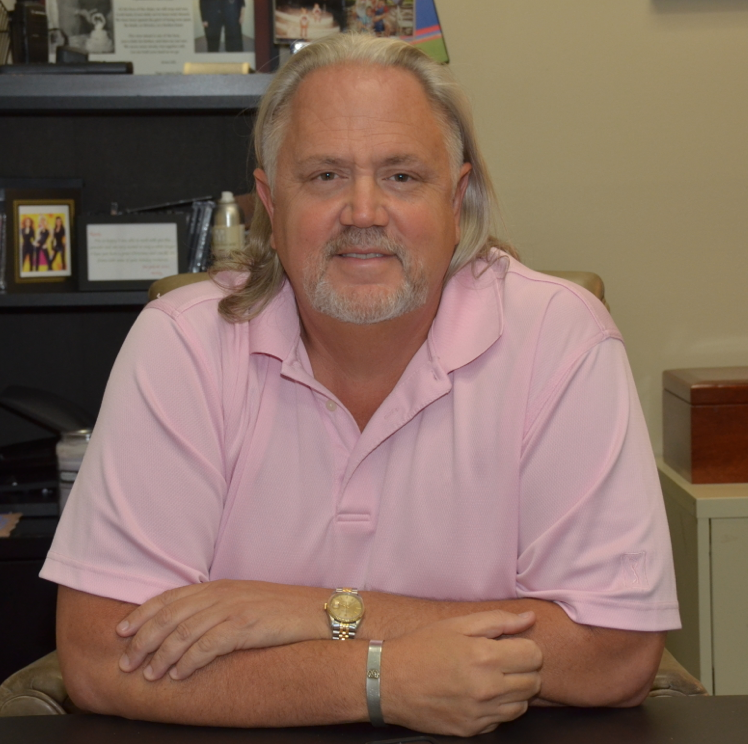 Not only has he produced Gulf Coast Jam, but also the Tennessee River Run, Bama Jam, and other mega music festivals. Rendy traveled for 13 years working with top rock and roll artist such as Bon Jovi, Stryper, Van Halen, and Motley Crew. 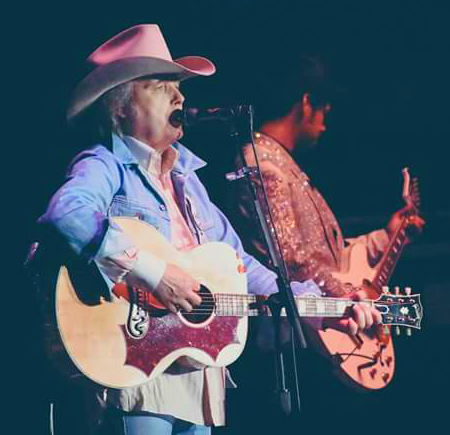 Lovelady also represented Christian music’s very own Carmen, as well as many country artist including Marty Stuart, Shelly Fairchild, and Darryl Worley. On his current roster are the TV series “Trick My Truck”, and his daughter Kirstie Lovelady, a very talented up and coming star. We had the pleasure of meeting Kirstie. She is a very down to earth girl whose star we expect will rise quickly to the top. She is very energetic and her show is electrifying. She has just released a new project “Weeds” and shared with us that she and the band Them Dirty Roses will soon be starting a tour together call “Dirty Love”. Make plans to check them out. You can join Kirstie on Facebook @ Kirstieloveladymusic. Also check out her new videos on YouTube. We at Full Throttle Magazine would like to thank everyone who made it possible for us to be a part of this event, especially Clint Hutchison. Clint began working for Rendy Lovelady as an intern in the summer of 2013. He joined the RLM team full time in August 2014, and is very excited to be a part of this great Gulf Coast Jam event. The date for the next year’s the jam will be Labor Day weekend, Sept 2-4, 2016. Tickets are already on sale. Lovelady tells us the jam in 2016 will be even more spectacular! Also thanks to Panama City Beach Indian Motorcycle General Manager David Elder, David Nivens, and the staff for making this a Labor Day Weekend to always remember. Join them October 21 through 25 for their Grand Opening Celebration. The Indian Motorcycle Demo Truck will be on site and you can test ride the new 2016 models. Indian Motorcycles of Panama City Beach is located at 13830 Panama City Beach Parkway. Check them out for some good deals on motorcycles new and used and also a full line of motorcycle apparel. 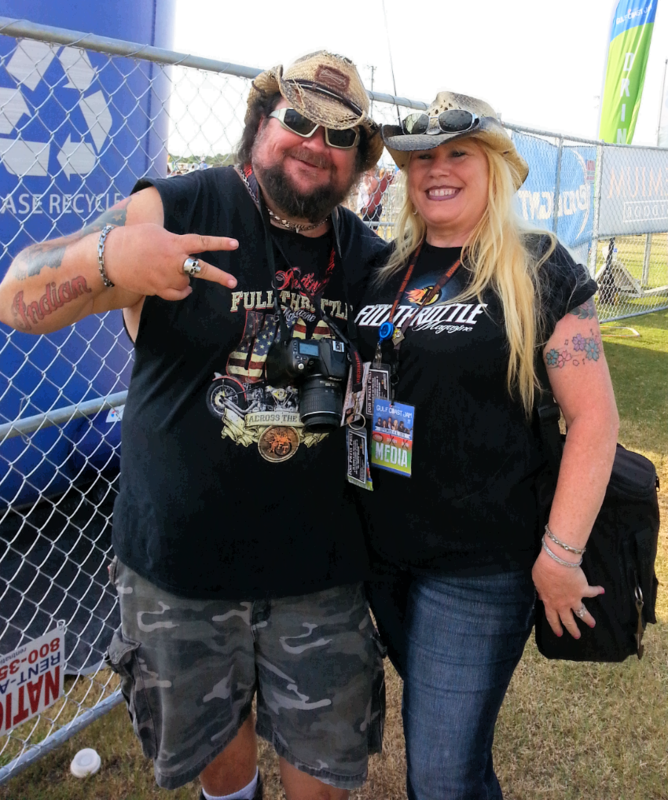 Full Throttle Magazine, PCB, FL.